Are you considering going? 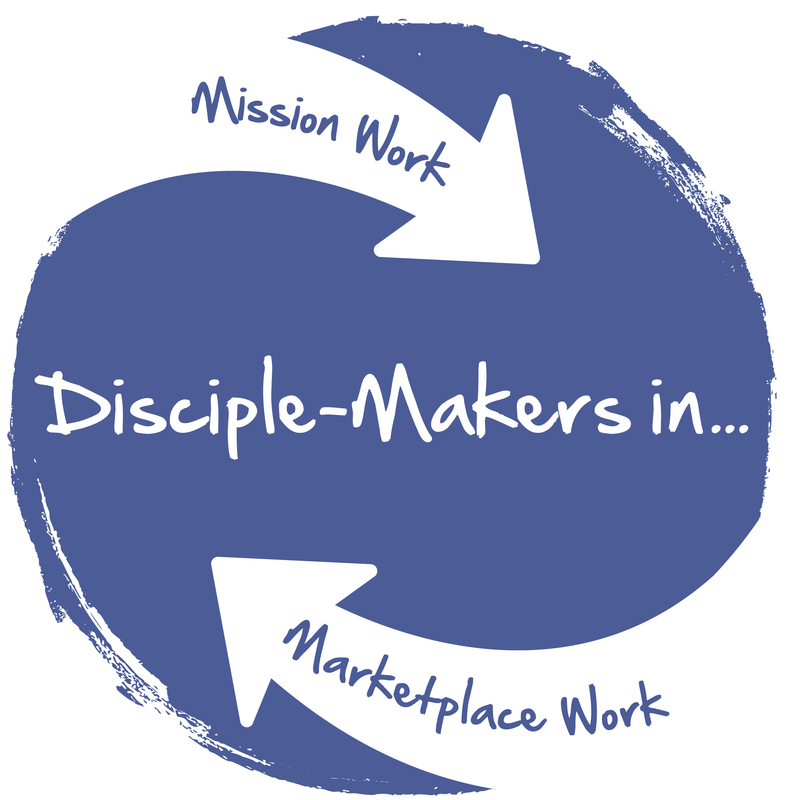 Your profession, your skills, your passions — it’s you making disciples of the nations. Browse these options. With all the talk about marketplace workers, you may be wondering where you fit in. Is there a place for you with Crossworld? The answer is yes! Pastors, Bible teachers, justice advocates — you all are a vital part of what God is doing among unreached people. We rejoice at how God has used mission workers to bring His love to life all over the world. Even today, many countries welcome the training and experience you bring. 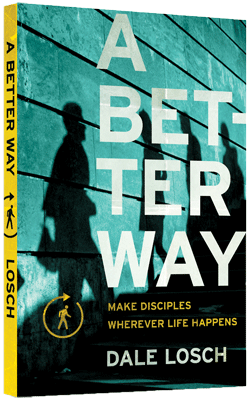 Go, and unleash the exponential power of multiplying disciples. You’re an accountant. A chef. A business owner. You love Jesus and want to see unreached people come to know Him. You may not be a seminary graduate. But at your workplace, you rub shoulders every day with people who need Jesus. What if you took your work internationally? What if you kept your professional identity, but moved it to a place where very few people have heard the gospel? Marketplace workers — sometimes called tentmakers — have opportunities to build natural bridges in the workplace. When people see you live and work with integrity, they notice. And doors open to share Jesus. Through your job, you can have impact among the least-reached. On the schedule and on the fly, share Jesus with those around you and teach them to follow Him. Live and love like Jesus among your coworkers overseas, and watch God use you to make disciples. See this opportunity. See this opportunity.